akki, 19 Jan 2014no it does not have a rear speakers only front speakers Thanks 4 ur reply. ajayflute, 13 Jan 2014mediam phone. bad battery backup.camera good.not connect with pc.You can download mobogenie to connect your mobile and laptop. 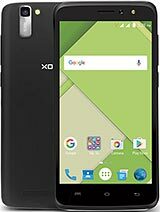 great phone,.under this price range fast 1.2 ghz quad core processor.with adreno 203 400 mhz clocked gpu .best thing we can put game data on external sd card .battery life is low .front camera is dull. Cva, 18 Jan 2014some one pleaz reply....Does it have a rear speaker i can't find it in the net????? 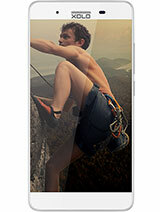 ?superb phone .....!!! 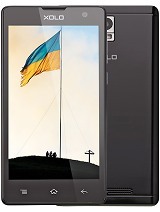 !cool + awesome fast processor and superb camera with great built quality.....!!! overall a worth every penny .....!!! some one pleaz reply....Does it have a rear speaker i can't find it in the net?????? Phone specification is good with nice hardware.. only drawback is battery drains very fast.. it hardly gives you 2 hrs for browsing. 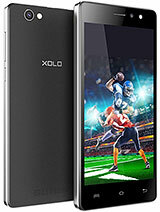 Faiz, 12 Jan 2014I am going to buy Xolo Q500. now i am using galaxy ace . 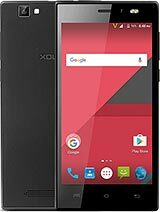 Xolo Q500 is a good phone ? please he... moremediam phone. bad battery backup.camera good.not connect with pc. 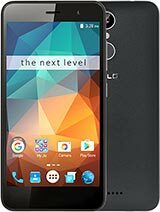 Good phone for the price. Battery drains fast while using WiFi that is the only drawback. kailash, 12 Jan 2014Bought yesterday.. Very Nice build quality.. best hardware in price tag(read complete list of ... morewell said bro.. i wish this post opens readers eyes and they will think twice before buying any mobile above Rs. 10000($199)..